Level 1 classes are for babies between the ages of 3 to 14 months; having completed the first level your baby may then advance through the levels learning new skills each term. Children over 14 months with little or no swimming experience may join our Tadpole classes available at our larger venues. 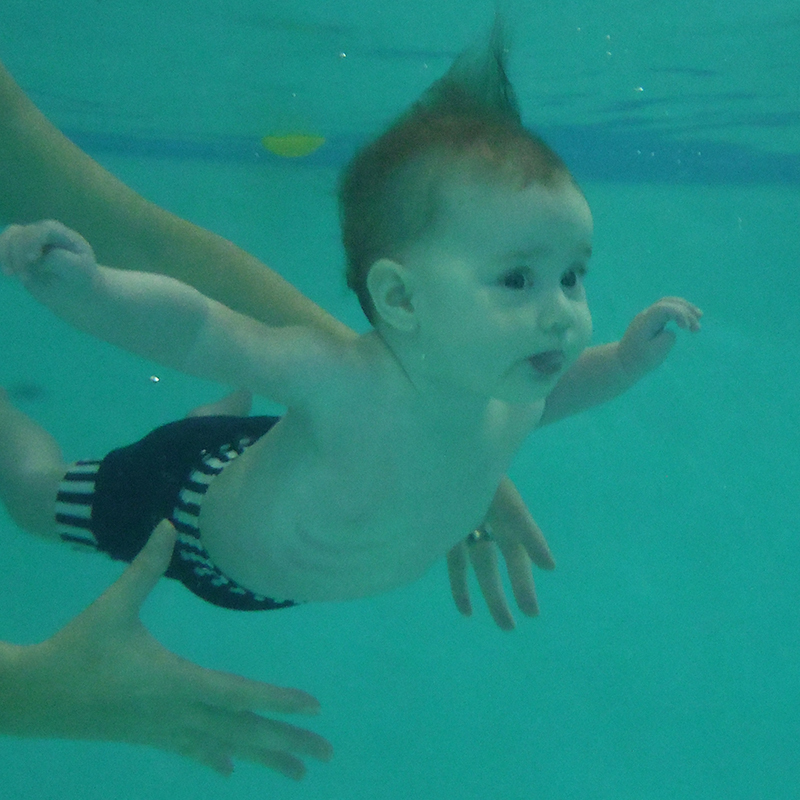 Tadpoles are introduced to basic swimming skills and gradually encouraged to be submerged. They will then be integrated into the upper levels in the following terms. You will need Adobe Reader to view the PDF schedules. If you don’t already have it please click here to download it.